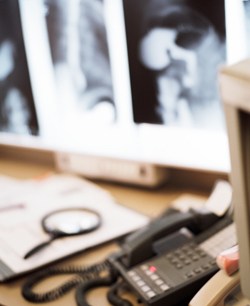 You will see your X-rays and have models to visualize how your particular problem will be addressed and how long it will take and how much it will cost. You will have explained to you the time frame for relief care, structural correction and maintenance care. Once you understand the findings and what treatment will be rendered for your condition you will then began your first chiropractic treatment. This will generally take 20-30 minutes. Contact Chapel Hill Chiropractic now to schedule a a time to come visit.